Ashtabula- It is immense sadness and completely broken hearts that the family of Janelle Nicole Warren announce the unexpected death on Thursday, February 7th, 2019 in Ashtabula, Ohio. Janelle was truly one of a kind, and she will be missed. Janelle was a graduate of Lakeside High School, attended Pittsburgh Technical School and Kent State University, Ashtabula Campus. 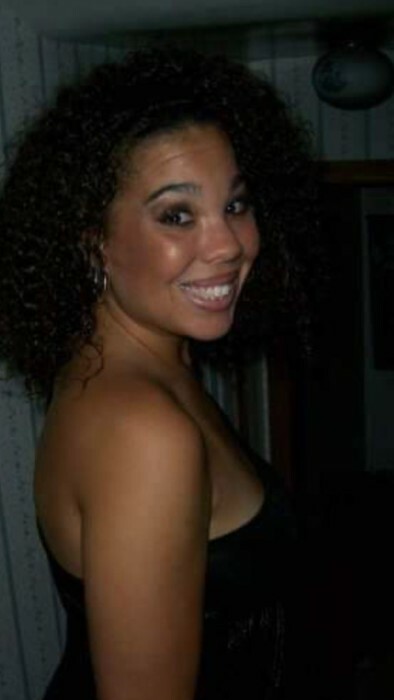 Janelle was a talented singer and enjoyed being around her family and friends. Her greatest accomplishments by far are her two children, Urijah and Sophia. Janelle is survived by her two children, Urijah 8, and Sophia, 3; her Papa, James Warren of Ashtabula; her Aunts, Jennifer and her husband, Rick Venczel of Brook Park, Ohio, Katie and David Rozzo, of Ashtabula; her Uncle, Chris and Helen Warren of Falls Church, Virginia. As well as several much-loved Cousins, Jared and Sara Venczel, Conor, Ryan, and Shaylyn Warren. She was preceded in death by her Mother, Margaret (Peggy) Warren, and Grandmother, Karen Warren. It is with great joy that we honor her vibrant life on Earth and celebrate her passage to eternal life in heaven. Visitation hours will be Friday, February 15th from 5:30 p.m. to 8:00 p.m. In lieu of flowers memorial contributions can be made to the family .